Sushi is a dish loved around the world. Once it left Japan, sushi became a magnet for food lovers everywhere, with sushi bars and sushi restaurants popping up across the US, in Europe and basically just about everywhere. Japanese sushi is a complex and refined culinary specialty that truly reflects the Japanese culture it came from. Translating it abroad brings challenges, but true aficionados recognize and appreciate authentic Japanese sushi when and where they find it. 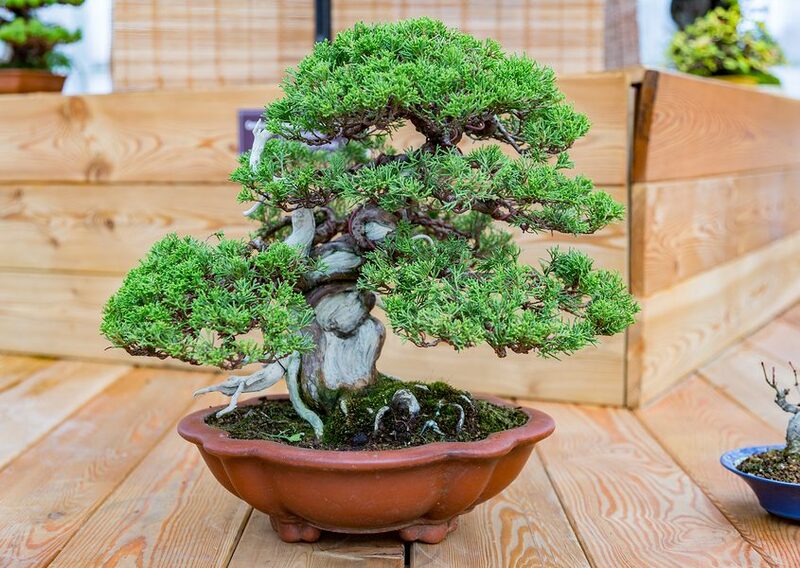 The Japanese culture is steeped in a search for perfection, whether in the craft or profession they practice, in school, or even in simple day to day activities, like cultivating the perfect bonsai tree. The Japanese value in themselves and others a high degree of devotion and capacity to deliver excellence in all that they do. This tradition is probably related to the historical practice of Confucianism, when everyone was given a place in society and a task to accomplish. All tasks were valued, no matter the person’s status. This tradition has only deepened over the centuries. The Japanese have shown themselves to be capable of rising to the top in a number of industries by delivering consistently high quality products, such as we’ve seen in industries like automobiles and electronics. Nowhere in Japanese culinary arts is this passion for quality and perfectionism greater than in the realm of sushi-making. Sushi is a culinary salute to Japanese ingenuity and precision. Through its long history in Japan as this fascinating delicacy was perfected, sushi became one of the world’s most loved and sought-after dishes. In the wisdom of one of the world’s most renowned sushi chefs, Jiro Ono, a primary principle of personal endeavor toward higher degrees of perfection in life is to master the art of simplicity. Great depth and purity follow from simplicity, hence, the finest sushi is simple. This passion for perfection became an art form in its own right in sushi’s creative recipes and presentation. 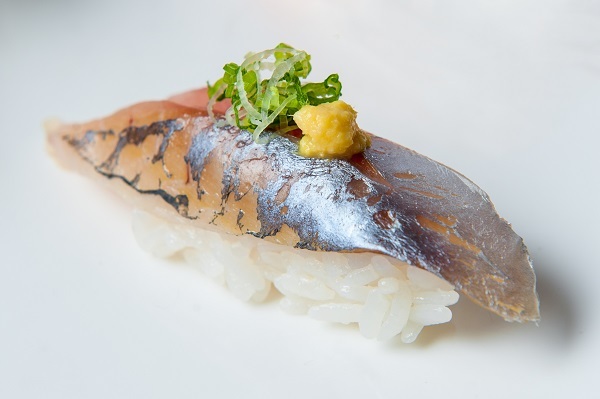 The best world-class sushi chefs painstakingly master this Japanese culinary art to apply exacting standards of freshness and a perfect balance of flavors and textures. And sushi-lovers everywhere never stop delighting in the new varieties of sushi they discover to sample and enjoy. How Do You Know Its Authentic Japanese Sushi? Sushi is loved worldwide, and no place more so than in America. Americans love sushi, and eat over $2 billion dollars worth every year. But, sushi made in America may differ significantly from traditional Japanese sushi. Many chefs are not Japan-trained and so may not achieve the standards of knowledge and preparation that every sushi chef in Japan will master. In Japan, a sushi chef trainee may spend two years just learning to prepare sushi rice correctly. Most schools in America will not have patience for that kind of extensive practice. 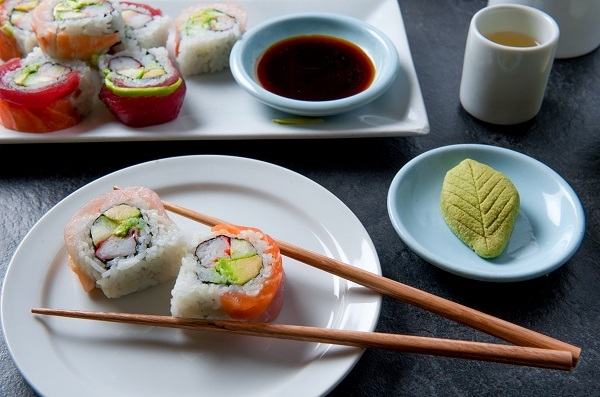 American sushi recipes are adjusted to satisfy American tastes, which includes milder and sweeter tastes. Differences in the amounts and ways that soy sauce is used and various other differences in flavors distinguish the two culinary cultures. Americans like soy sauce, but it’s important to use only a small amount, and dip the fish end of the sushi into it as too much soy sauce will make the rice fall apart. 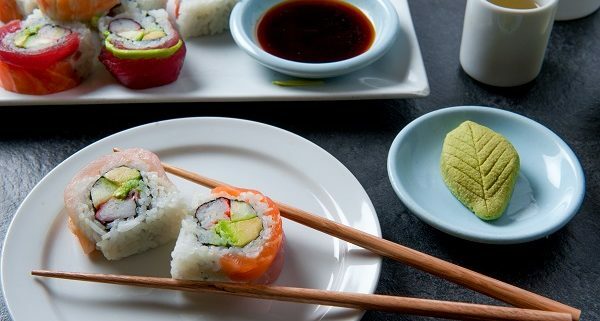 Americans prefer their rice on the outside of a sushi roll, while in Japan, rolls may be wrapped in seaweed, neatly enclosing the rice and other ingredients. Sushi rolls tend to be bite-size and simple in Japan. In America, they are preferred to be larger and packed with more ingredients. And, the “all you can eat” sushi bar, which is common in the US, is a concept that does not really exist in Japan. Whereas the US may expect to focus on being able to serve large quantities of sushi quickly, quality and presentation, rather than volume, are paramount in traditional Japanese sushi preparation. A very important indicator that your sushi is authentic Japanese sushi is the quality of the rice. Preparing just the right mix of rice and vinegar balances the taste perfectly with the fish that graces the sushi. The rice must be of the right texture and perfectly cooked so that it never falls apart on the plate, yet will melt deliciously in the mouth when eaten. Sushi rice should be made in small batches as rice ages quickly and loses its perfect texture within a short time. This is one reason many connoisseurs avoid large “all you can eat” establishments that have to make their sushi rice in bulk which makes it hard to a keep rice fresh and of the highest quality. 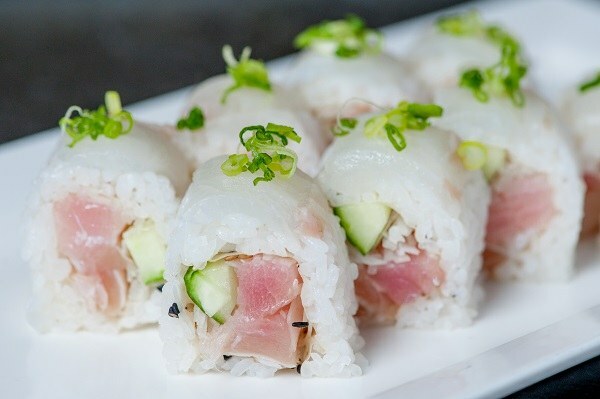 Sadly, a lot of American sushi does not achieve the quality of rice needed to call out the flavor of the fish and deliver a great sushi experience. To achieve the highest level of sushi master chef, the Japanese sushi student must apprentice through up to ten years of training. A Japan-trained sushi chef has learned to deeply understand and use the best and freshest species of fish to create unique and beautiful sushi. He (or she, although most Japan-trained sushi chefs are still men) is expected to add his own creative flair and special touches that makes their clients come back for more. Sushi connoisseurs seek out sushi restaurants that employ Japan-trained sushi staff because they know that is where they will experience the true tastes, textures and pleasures of authentic sushi. 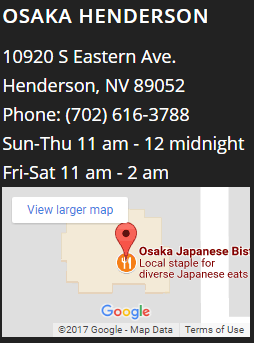 The Osaka Japanese Bistro in Las Vegas is an authentic, family-owned Japanese restaurant, established in 1967, and now operated by the second generation of the Nakanishi family. 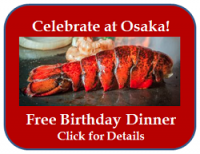 Recognized by Japan’s largest weekly magazine, the Asahi Shukan, as one of the world’s 50 best Japanese restaurants, Osaka is widely known for our quality sushi. We serve a wide selection of authentic sushi, nigiri and sashimi to satisfy even the most thrill-seeking and experienced sushi-lovers, and specialize in serving exotic fish, usually found only in Japan. Indeed, our specialty is our large, authentic Japanese sushi menu, including daily and seasonal specials and hard-to-find sushi varieties, prepared by Japan’s former National Sushi Competition Adjudicator, and award winning sushi chef, Chef Shingo “Shin” Aihara and his professional Japan-trained staff. We also serve an extensive menu of traditional Japanese dishes, including a teppanyaki grill experience. 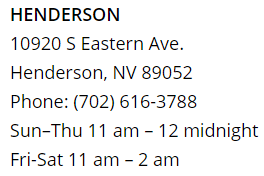 Osaka now has two locations, in Las Vegas on West Sahara and our Henderson location in Green Valley. 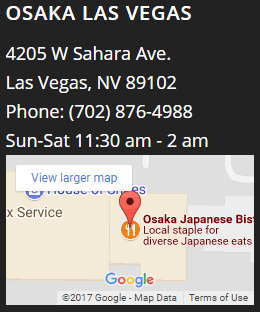 When in Las Vegas, if you’re ready to try something new and adventurous, Osaka probably has it! Come in and experience Japanese-style sushi and other delicacies that represent the very best Japanese cuisine.